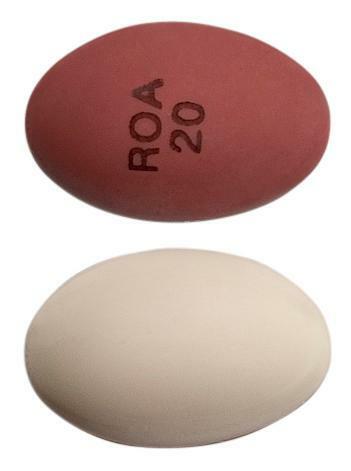 ROACCUTANE is indicated for the treatment of severe cystic acne, and a single course of therapy has been shown to result in complete and prolonged remission of disease in many patients. If a second course of therapy is needed, it should not be initiated until at least eight weeks after completion of the first course, since experience has shown that patients may continue to improve while off drug. Because of significant adverse effects associated with its use, ROACCUTANE should be reserved for patients with severe cystic acne who are unresponsive to conventional therapy, including systemic antibiotics. 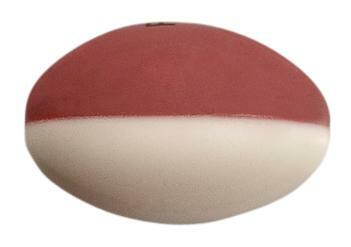 one half brown-red, opaque, one half white, opaque, oval shaped, imprinted with 'ROA 20'. Take with a full glass of water Do not take supplements containing Vitamin A. Take with high-fat meal to increase absorption. This medicine is not considered safe during pregnancy. You should discuss this medicine with your doctor or pharmacist. They can help you balance the risks and the benefits of this medicine during pregnancy. There are a number of acne medications available through your doctor or pharmacist that can help treat and prevent acne.